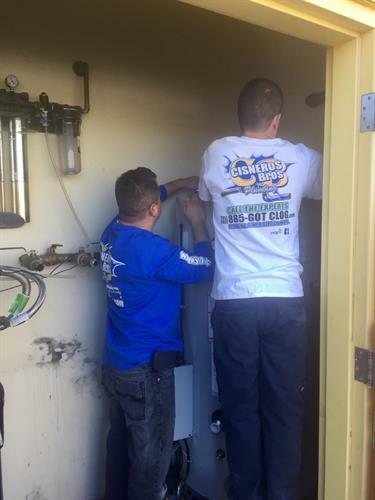 The skilled plumbers at Cisneros Brothers Plumbing have proudly handled Southern California’s plumbing needs since 2005. 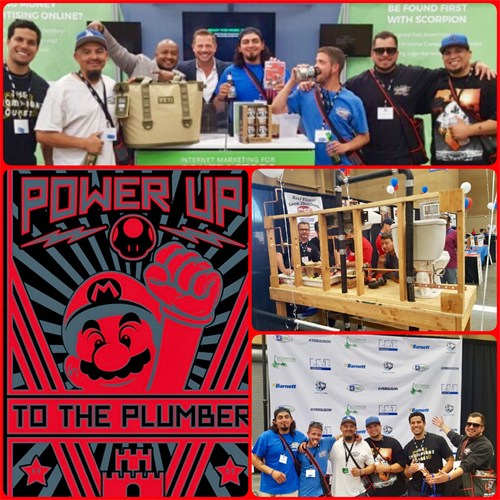 Our head plumber in charge caught the plumbing bug from his father at an early age, and decided to carry on the family legacy by starting Cisneros Brothers Plumbing. 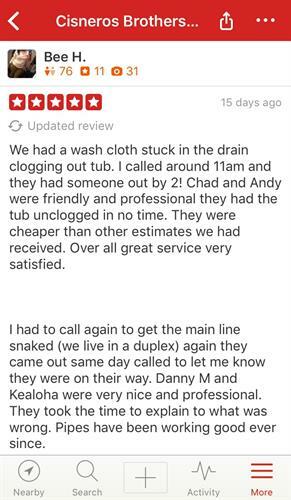 Our plumbing crew is committed to handling every plumbing job with the highest level of professionalism and respect. We go above and beyond to deliver outstanding workmanship and exceed our customers’ expectations. 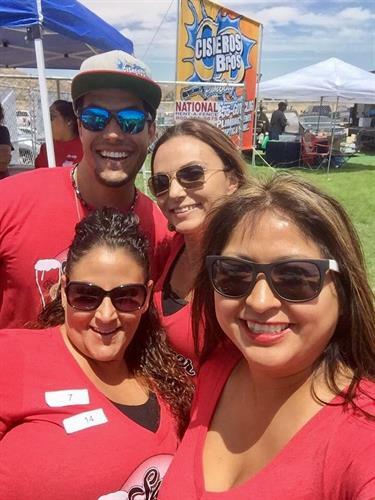 We take pride in being a family owned and operated business. 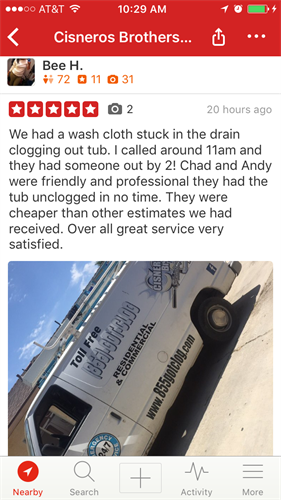 Serving San Bernardino County’s plumbing needs promptly and proficiently is our top priority. 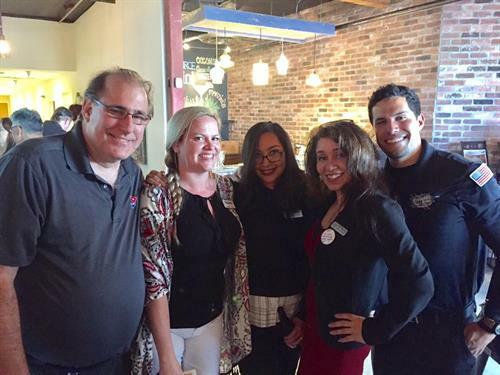 Our team strives for excellence in every job that we complete, setting the industry standard by upholding principles of reliability, value, team synergy, and flexibility to handle any plumbing job that comes our way.